After you have downloaded Red e App from the Play store/App Store, tap ‘I’m new to Red e App’ on the sign in screen that appears when you open Red e App. On the ‘Create Account’ screen, you will need to create a unique username. Next you will need to create, and re-enter a password (Make sure to use at least 8 characters, you can use letters, numbers, underscores, and periods). Next enter your First and Last name, as well as the email address you would like to attach to your account. Note: It is important that your last name match exactly as it reads within your company’s records. Finally tap ‘Create Account’ you will receive a message stating you just created a profile, and will now want to follow the steps to connect to your network. Navigate to Redeapp.com, click ‘Employee Login’. Below the login option, locate and click ‘Need an account? Sign up here’ link. On the next screen, you will need to create a unique username. Next you will need to create, and re-enter a password (Make sure to use at least 8 characters, you can use letters, numbers, underscores, and periods). Finally click ‘Create Account’ you will receive a message stating you just created a profile, and will now want to follow the steps to connect to your network. How do I get messages from my organization? Why does Red e App need permission to access other features on my device? What kind of phone can I use with Red e App? 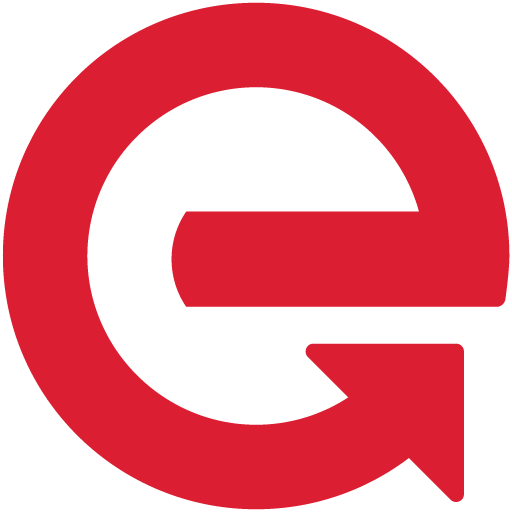 How do I delete and reinstall Red e App? Does Red e App use my mobile data? How much does it use?